Imagine rising on a crisp morning in the spectacular autumnal canal scape. 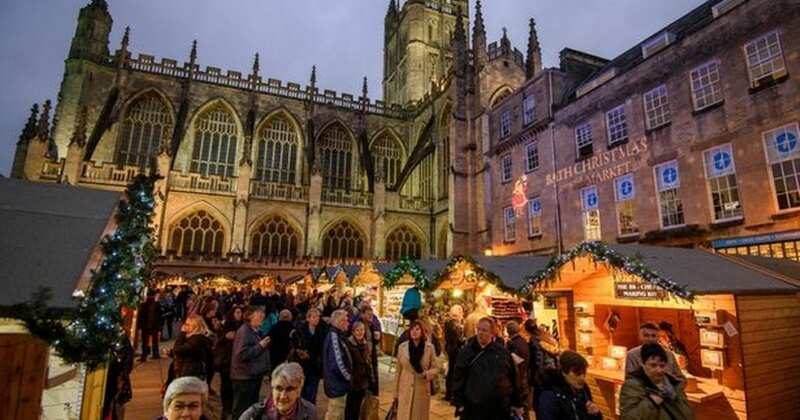 Enjoy a little boating, stop for some Christmas shopping at a seasonal event along the way and finish up with a cosy evening in a canal-side pub. 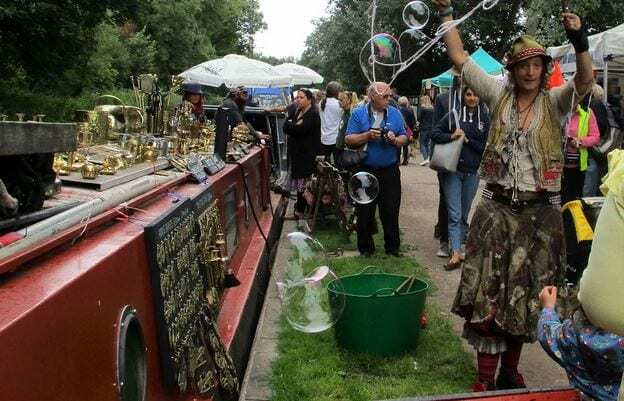 So, before we all hibernate, grab an end of season bargain and don’t miss out on these events along the canal! rfect place to do a spot of Christmas shopping and your boat will be conveniently moored nearby to bring back all your purchases! 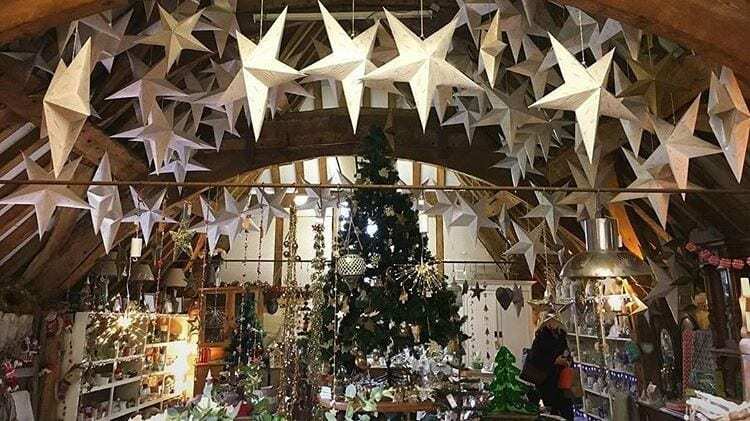 Moor up below the lock in Bradford on Avon to visit this delightful Christmas shop next to the Tithe barn. The perfect place to pick up some unique gifts and christmas decorations for your loved ones. 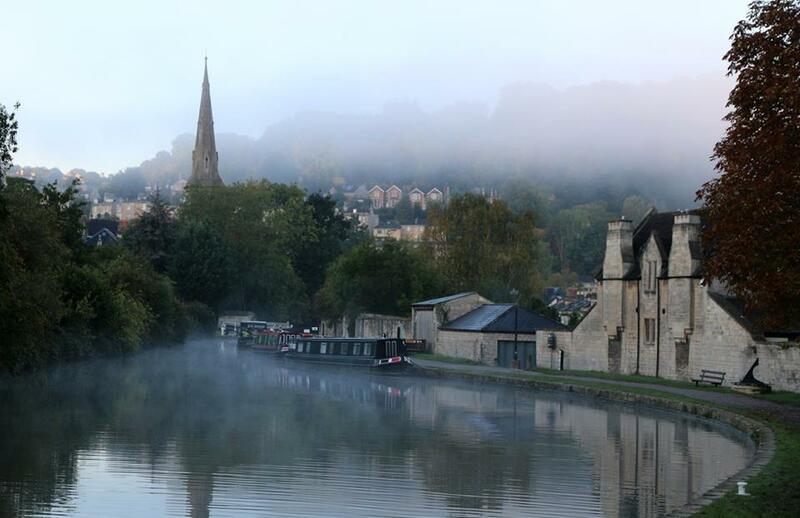 Hosted on canal boats in Bradford upon Avon, the market serves delicious mulled wine and sweet treats from the wintery waterside.You can enjoy the atmosphere along the canal whilst shopping for delightful handmade gifts. 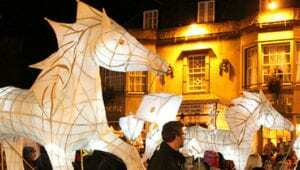 Devizes Christmas Festival with lantern parade , street theatre and a firework finale – children will love seeing the lanterns and adults can enjoy a spot of shopping in the Christmas market. Why not book one of our amazing special offers for November? Or Find your perfect boating holiday here.